Legendary billionaire investor Carl Icahn wants to more than double his investment in the controversial nutritional supplements firm Herbalife. Currently, Icahn's company, Icahn Associates Holding LLC, owns 21% of Herbalife's outstanding shares and he has permission from his company to buy up to 35%. He announced Tuesday that he wants to increase that stake to 50%. Herbalife's stock was up about 2% in after-hours trading, but it wasn't immediately clear if Icahn's comments triggered the move. Icahn also argued that Herbalife would be better off as a private company to avoid some of the public scrutiny it has received. "I think Herbalife is a lot better off private," Icahn said Tuesday at the Delivering Alpha conference in New York. Icahn took a jab at activist investor and billionaire Bill Ackman, who has traded verbal punches with Icahn over Herbalife's business model. Since 2012, Ackman has bet against -- or "shorted" -- Herbalife's stock, labeling the company as a pyramid scheme, a sophisticated scam which is illegal. "I think Ackman is smart, but I think he's absurd to have a major short position," Icahn said. "No professional [investor] would really want to be short a company where" Icahn owns 21% of the stock, he said. Translation: Don't bet against me. Herbalife (HLF) had been in hot water up until July when it agreed to pay $200 million to the U.S Federal Trade Commission after a two year investigation into its sales practices. 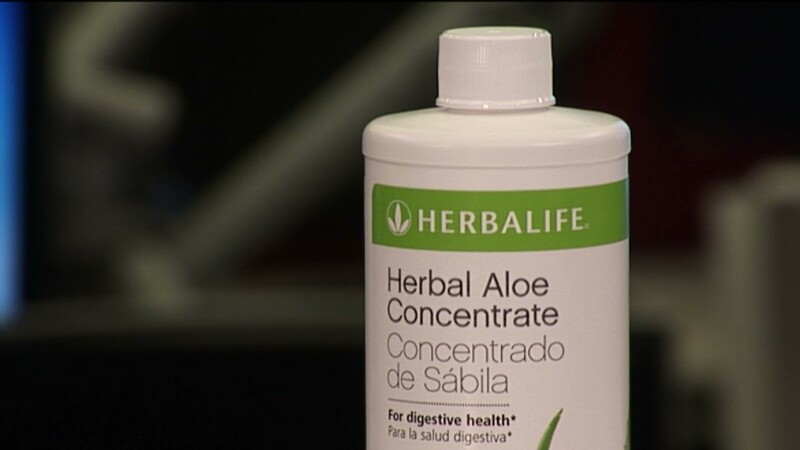 The settlement cleared Herbalife of any illegality, but the FTC made it clear that the company would have to be more transparent to its distributors and consumers.